Not registered on our site? Please visit the home page & register. Please note that you are not joining the PTO (but you are welcome to do so!). You are simply registering with our website to make purchases. Join the PTO today! Purchase your membership below. You also have the option of paying for a PTO membership by check. 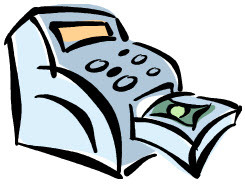 Please send your check made payable to BHMS PTO in an envelope to school with your student.